Over the course of 15 years in effort to build brand and grow up with development of the local country, Thang Long OSC is proud of our brand as one of the leading companies in the field of consulting study abroad and supplying the international market with manpower resources in Viet Nam. Thang Long OSC has young, professional leaders, staffs with modern infrastructure and professional management. 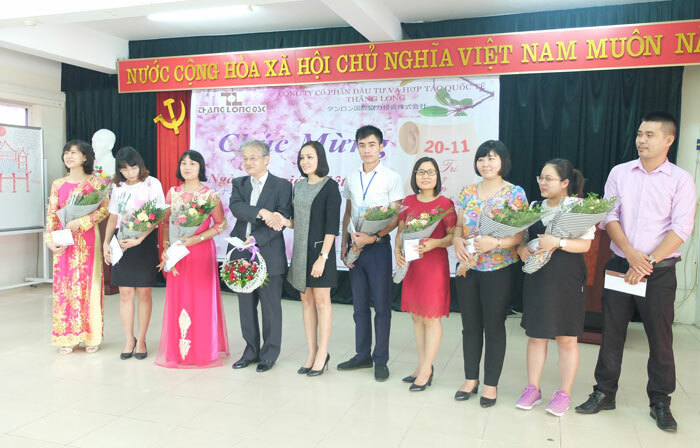 Over the years, Thang Long OSC has always brought the truth, satisfaction for our local and international partners with the sustainable development steps. 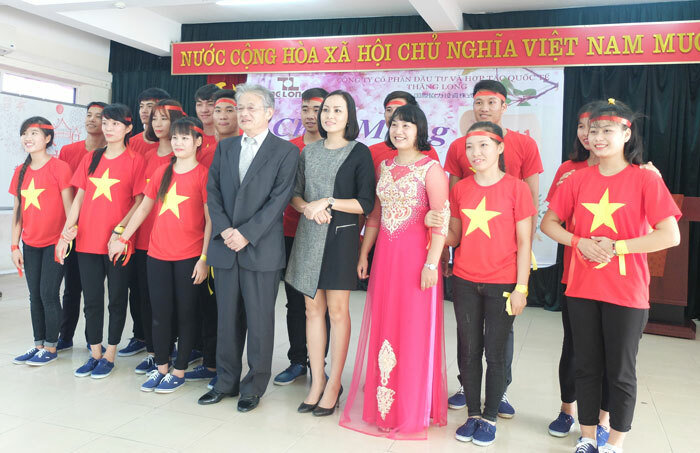 Thang Long OSC is one of the professional companies in the field of labor export, and study abroad. 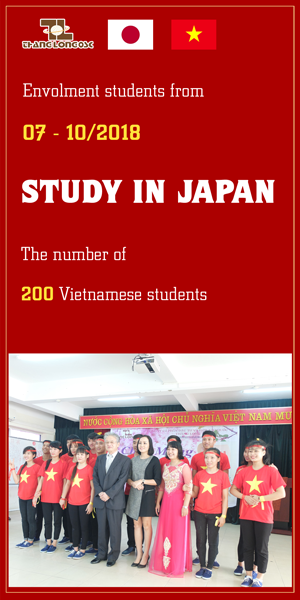 Up to now, Thang Long OSC has consulted and helped many students to study in Japan, Taiwan,…as well as exported the thousands of workers to work in various countries in the world. 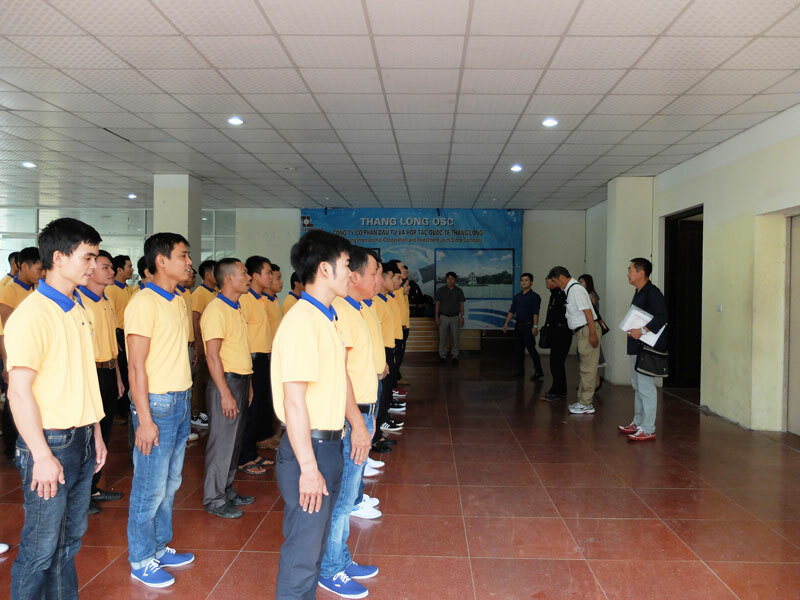 Our workers in the process of training skill, foreign language and oriented education in Viet Nam which will be supported the lowest costs maximum according to the regulations of The Ministry of Labor, War Invalids & Social Welfare. 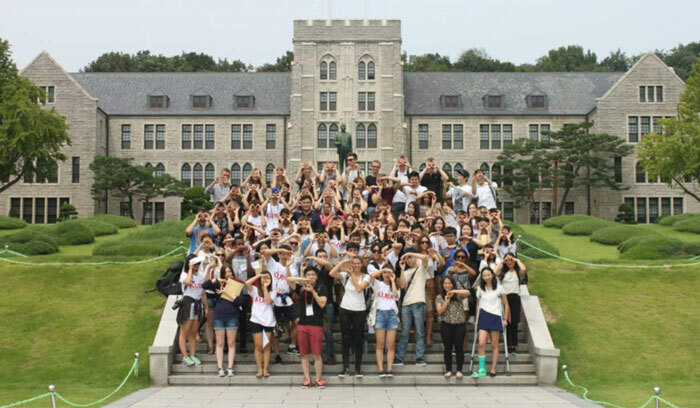 Human is an essence value, Thang Long OSC’s staff are carefully screened for moral standard, skill, experience in the field of study abroad and labor export. Thang Long OSC’s staff are working in the professional working environment with all necessary equipment to serve the best their duties. Service quality is a guideline operation, Thang Long OSC incessantly have striven to improve and develop the service quality to meet all strict requirements of the international market. 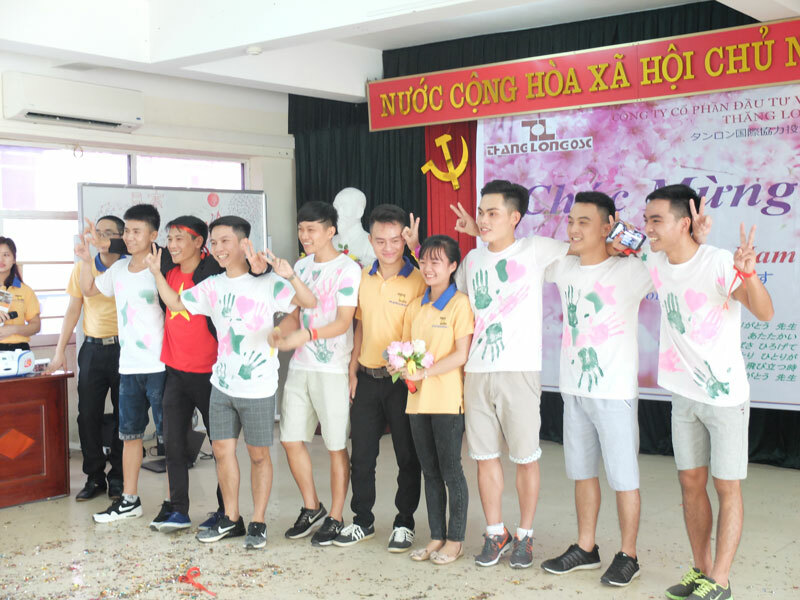 Therefore, Thang Long OSC pledges to implement the best orders with reasonable cost and supply workers who have skills, good attitude to make the biggest brand in Viet Nam. In addition, Thang Long OSC has built constant faith for customer and international partner, and becoming a leading company in the field of study abroad and labor export.